Home > Books > Anyone? The end of the world? That’s the stuff of Hollywood blockbusters and deep philosophical exercises in school. No need to sweat it. So when sixteen-year-old Tess’s doomsday-dad builds a bomb shelter in their suburban backyard, everyone thinks he’s gone crazy… until fire rains down from the sky, sinking whole cities into colossal craters and setting much of the world ablaze. 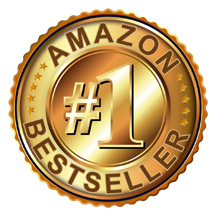 eBook available exclusively at Amazon. 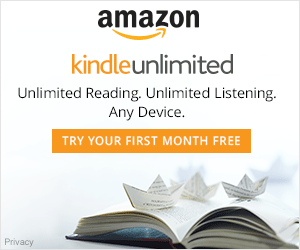 **FREE** for Kindle Unlimited subscribers! but also for teens aged 13 and up. 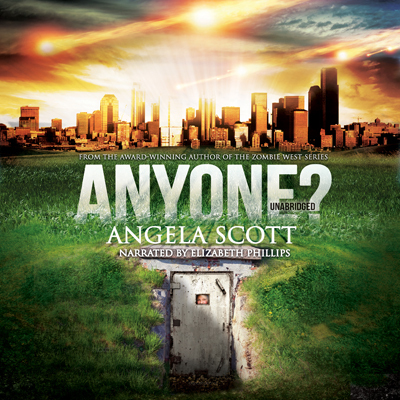 For Angela Scott’s complete catalog, please visit THIS PAGE. 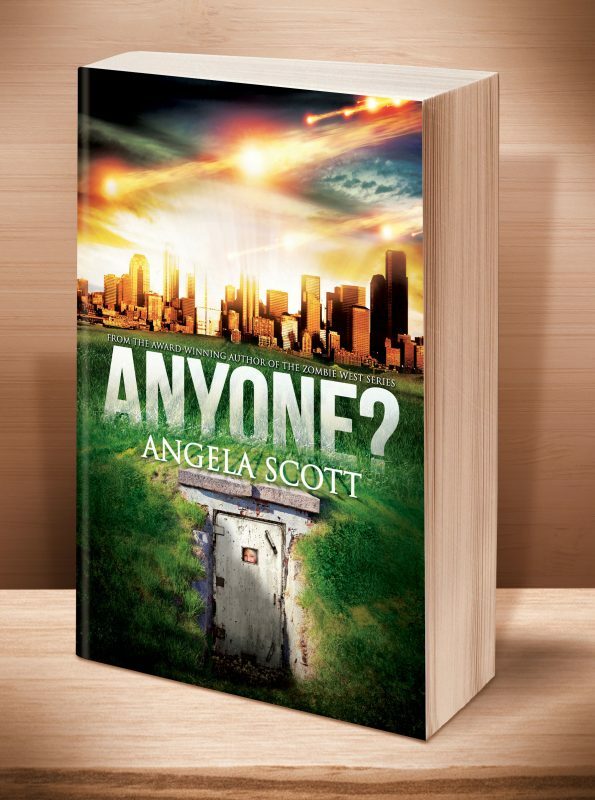 Click the BookBub button to keep informed of special deals on this book and others by Angela Scott. Just FOLLOW her on BookBub, and be sure to BOOKMARK her books as “Wanted (Deal Alert)”–that way you won’t miss out. This entry was posted	on Saturday, November 29th, 2014 at 9:37 pm	and is filed under . You can follow any responses to this entry through the RSS 2.0 feed. Both comments and pings are currently closed.